DUE TO INCLEMENT WEATHER, THIS PROGRAM HAS BEEN POSTPONED. PLEASE CHECK BACK FOR A RESCHEDULED DATE. 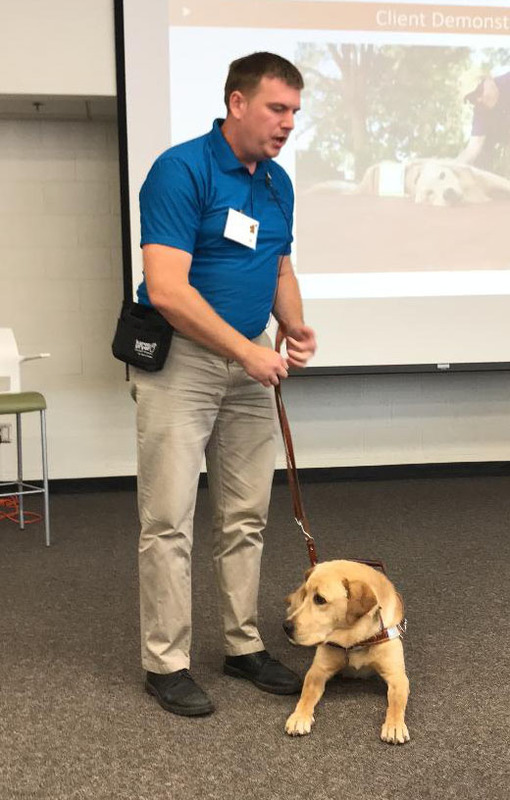 The Three Lakes Lions club to host a presentation about Leader Dogs for the Blind with Guest Speakers, BJ Blahnik, a leader dog recipient, and Lion Deb Delie, a leader dog trainer.